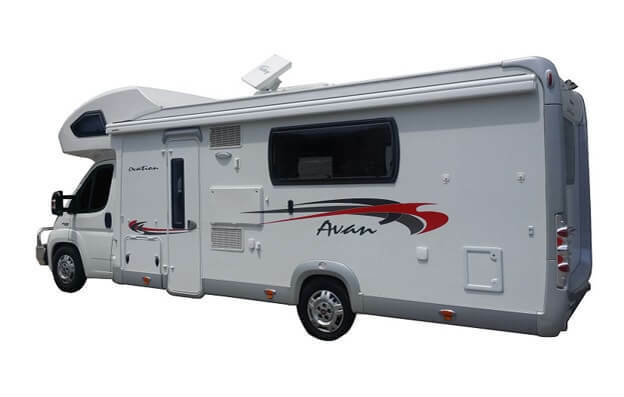 portable enough for camping use. 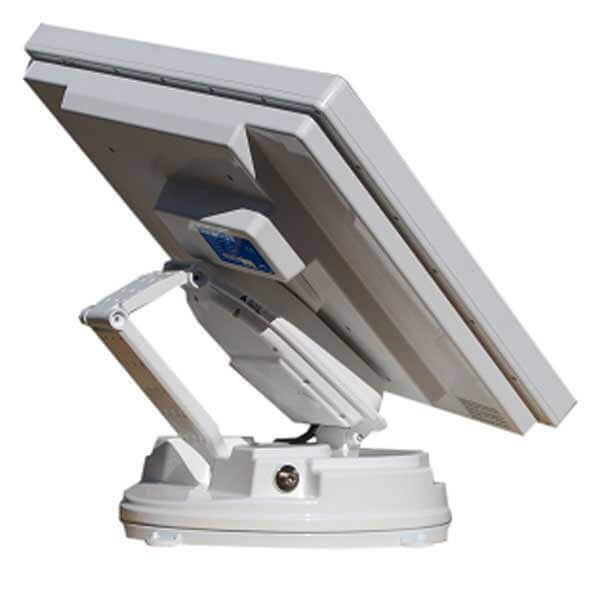 Available now at RRP: $3695.00. 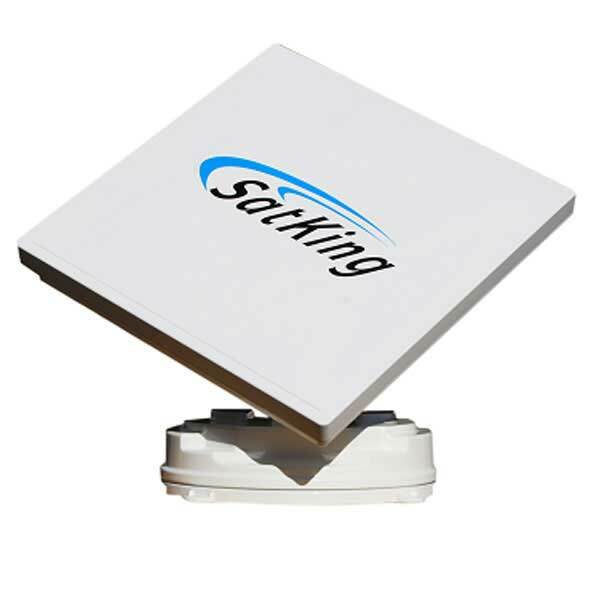 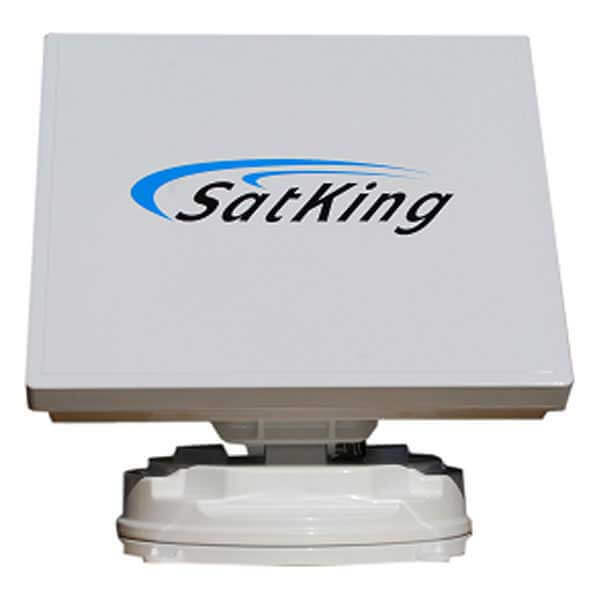 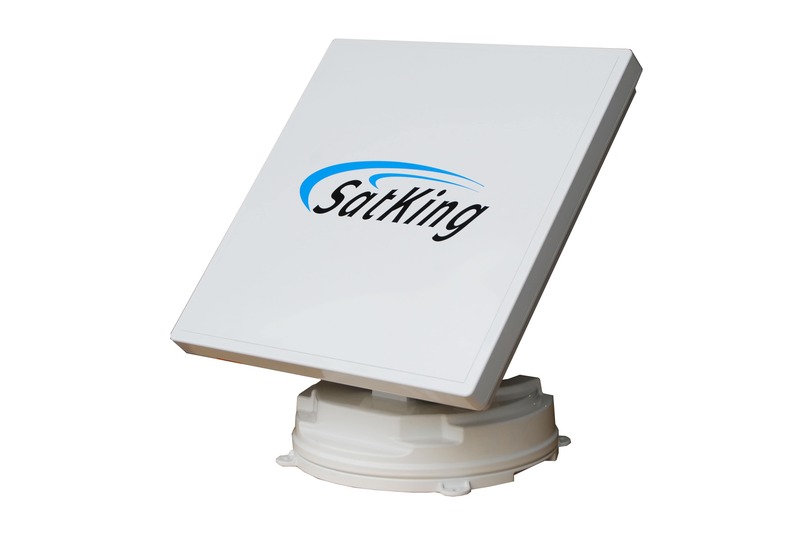 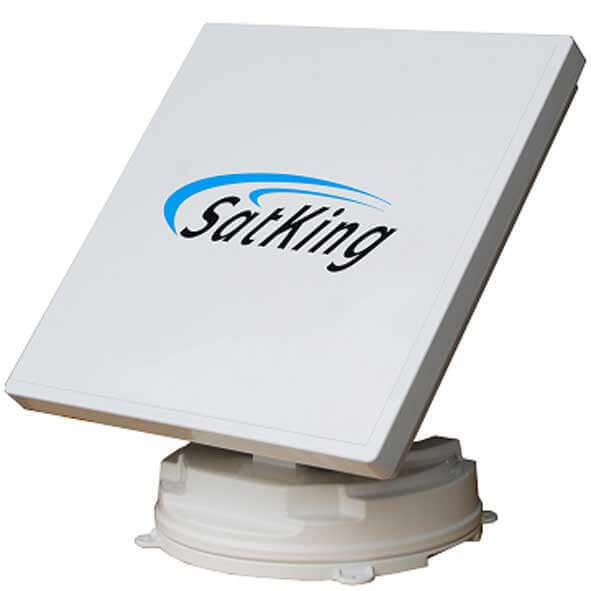 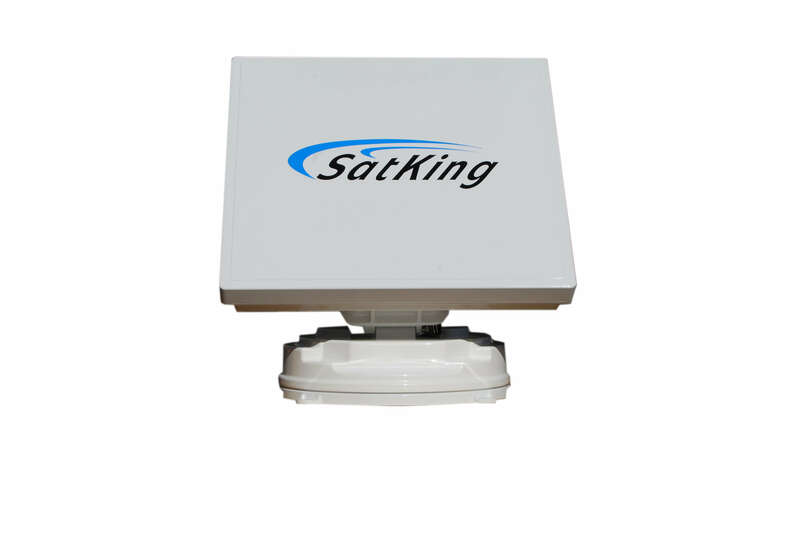 The SatKing ProMax even has automatically fine tune that can be selected after the satellite is found to provide even higher signal level. 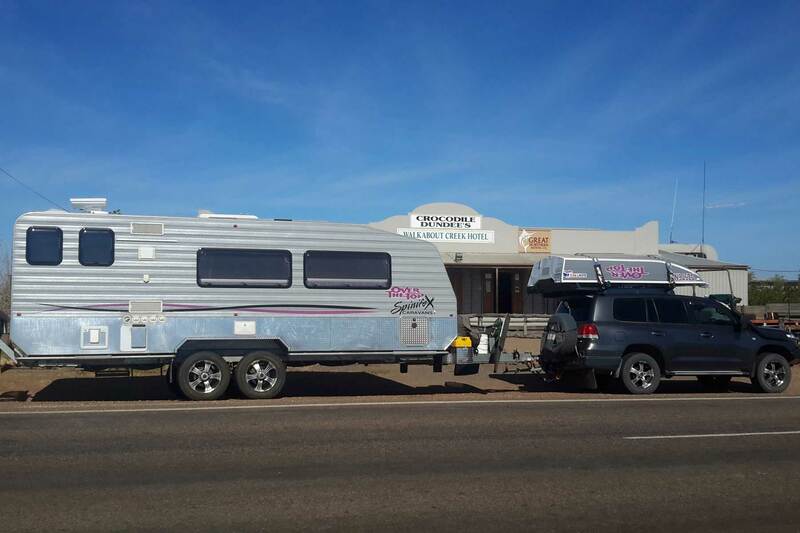 Simply press "OK". 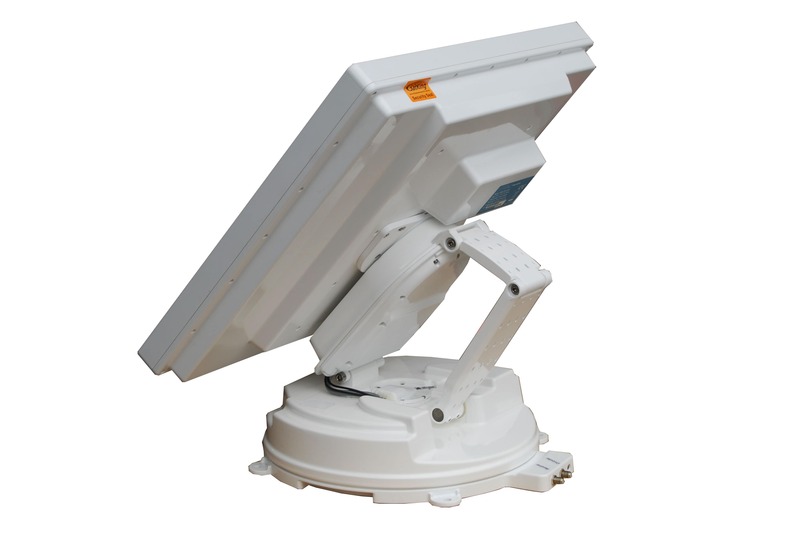 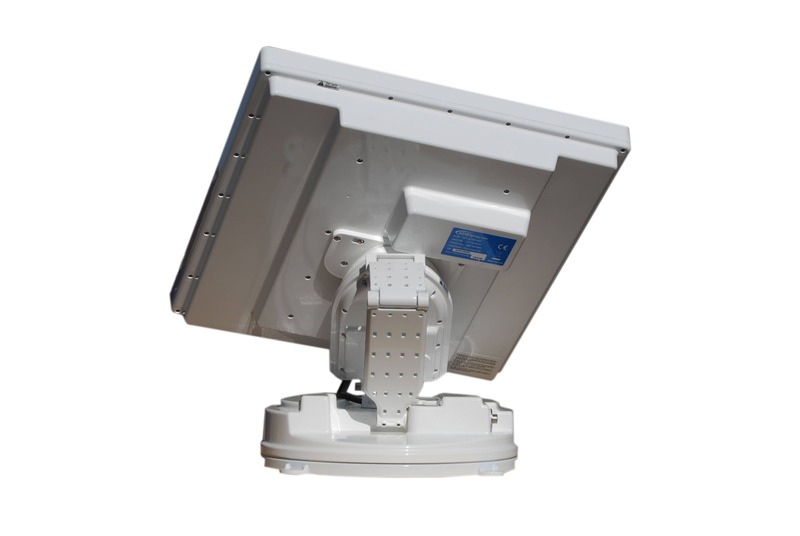 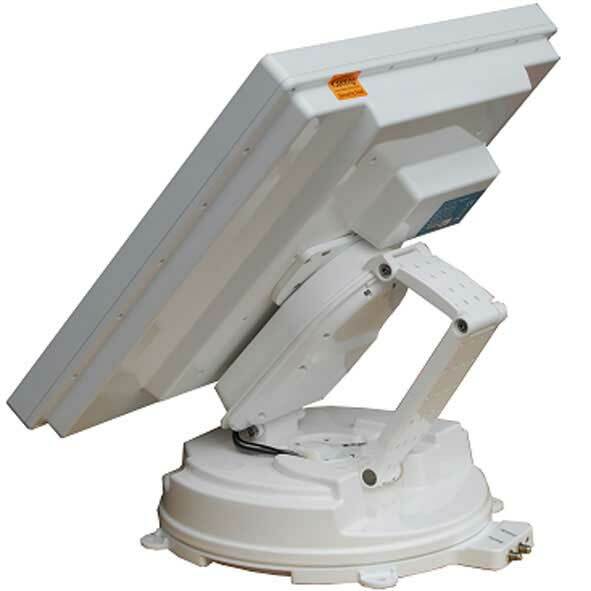 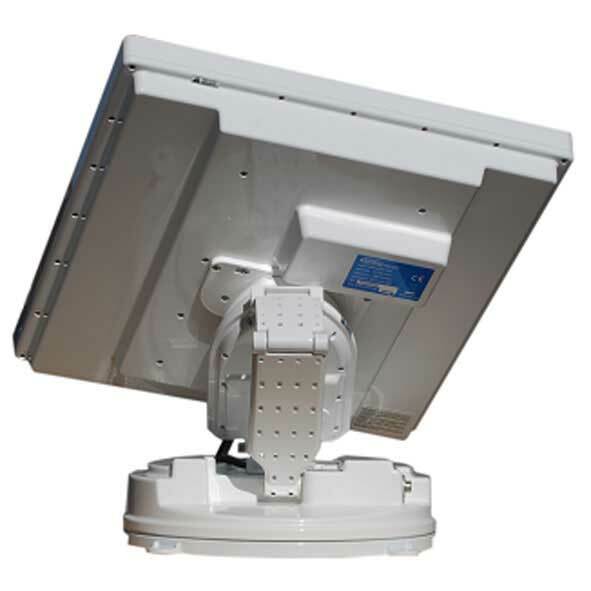 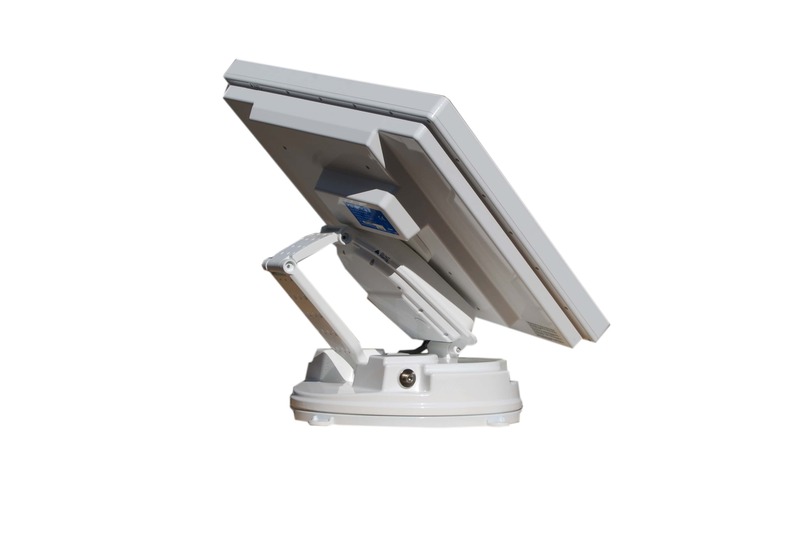 The ProMax is rugged in construction with all metal gears for long life. 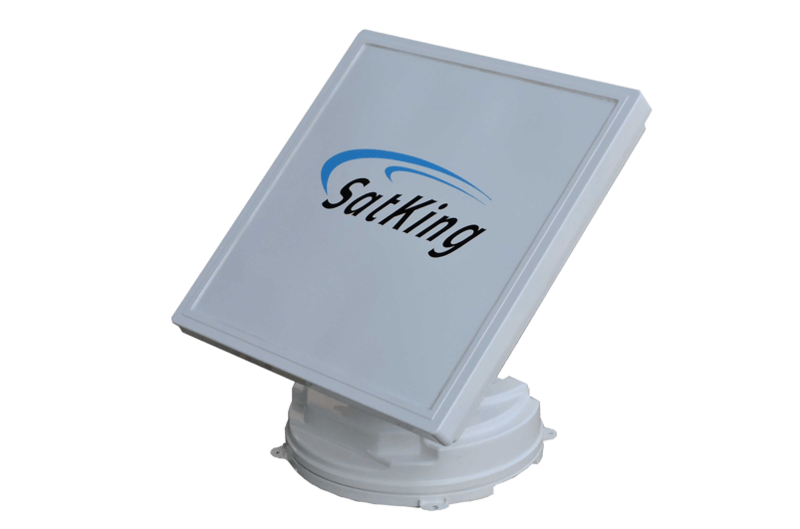 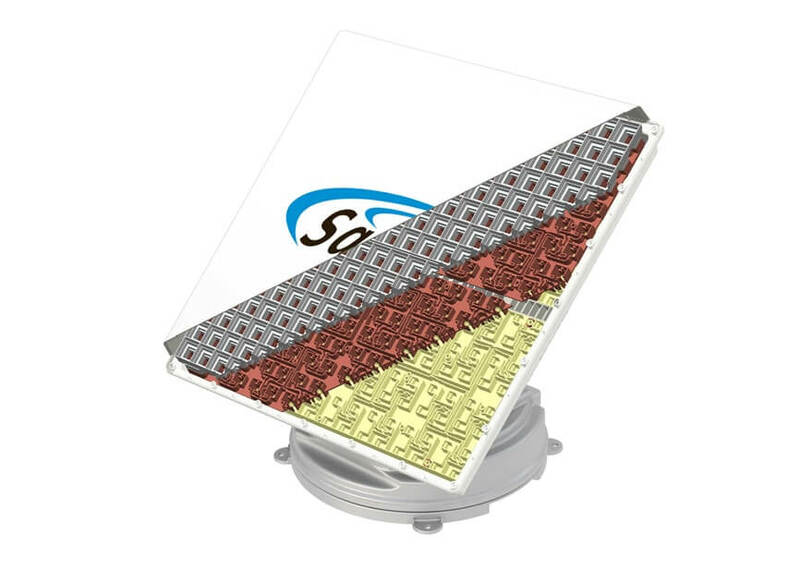 Unlike the large oval dishes that need to be retracted when windy the ProMax is not affected by strong winds and the picture does not pixelate in the breeze. 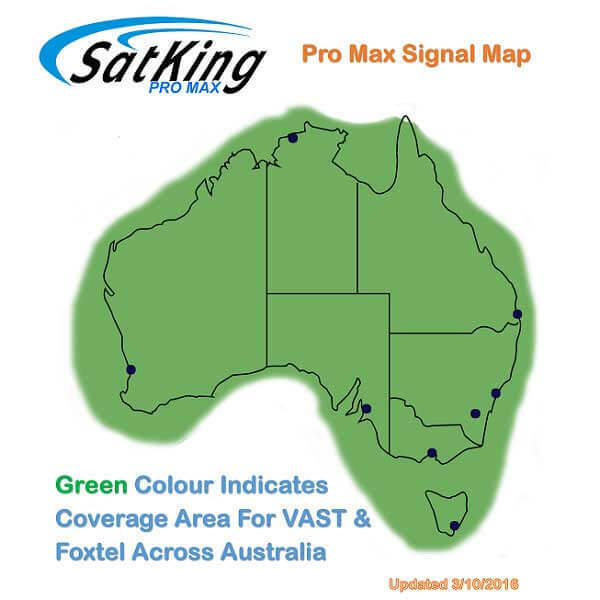 The SatKing ProMax has recently been upgraded to now cover the whole of Australia (excluding the tip of Cape York) for VAST and Foxtel Satellite TV. 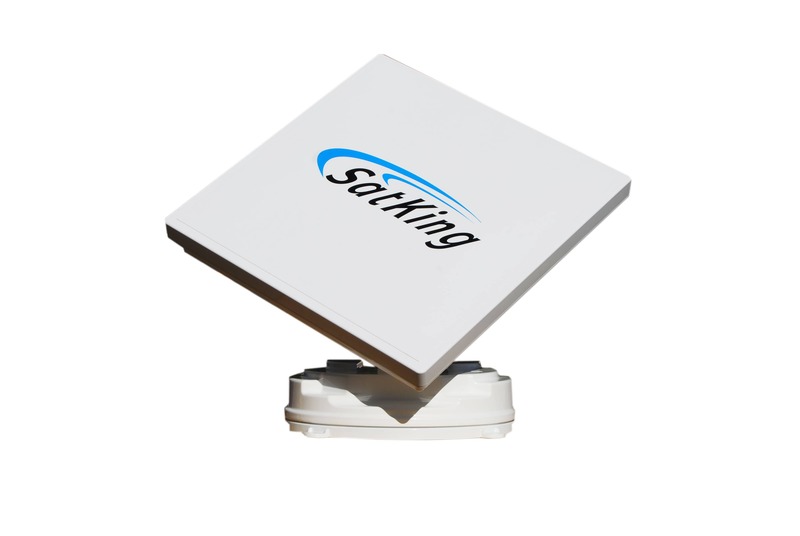 SatKing has provided a map to show the coverage area’s.